It’s always a good time to visit Montreal with your family as there are plenty of wonderful things to see and do, no matter the time of year. From museums to zoos, and amusement parks to ice rinks, Montreal, Canada is replete with fun days out for the whole family. 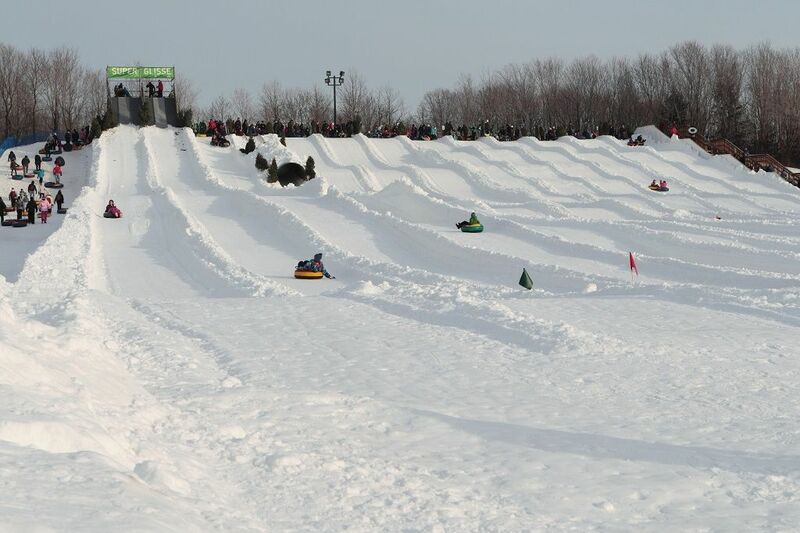 To help you narrow down your numerous options, however, we have put together this guide on the top family days out in Montreal. 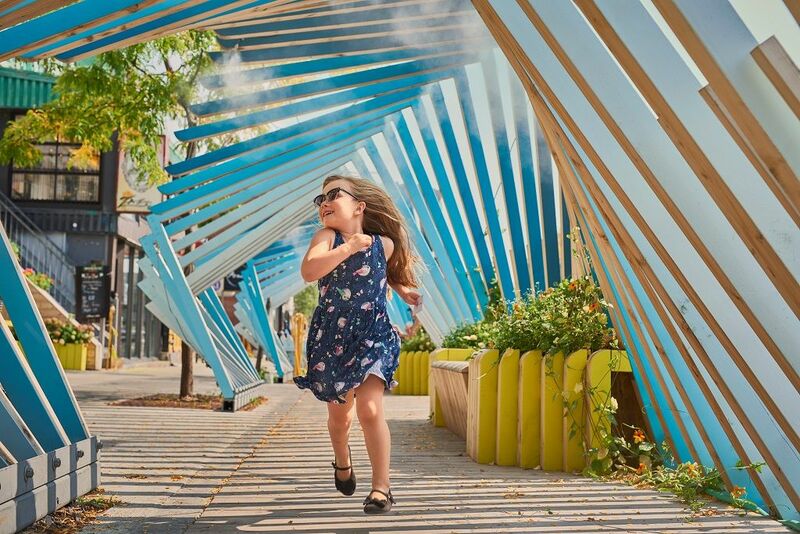 More specifically, Tourisme Montreal have some great suggestions for family days out, starting with a visit to Old Montreal which, they explain, has everything for a family. “Filled with history, charm and unique architecture, Old Montréal is an absolute must for strolls and exploration with the family. Walk its cobblestone streets, and you’ll discover everything from cool spots for a bite to historical sites, museums and loads of activities geared toward good old-fashioned family fun. Next up they suggest heading to Hochelaga-Maisonneuve for a family adventure: “HoMa for short, Hochelaga-Maisonneuve is a neighbourhood that has adventure at its core. Site of the Games of the XXI Olympiad, the sprawling Space for Life complex, the beautiful Parc Maisonneuve and the Saputo Stadium, featuring soccer matches, HoMa is a wonderful place for families to enjoy sports, nature, culture… and the unexpected. 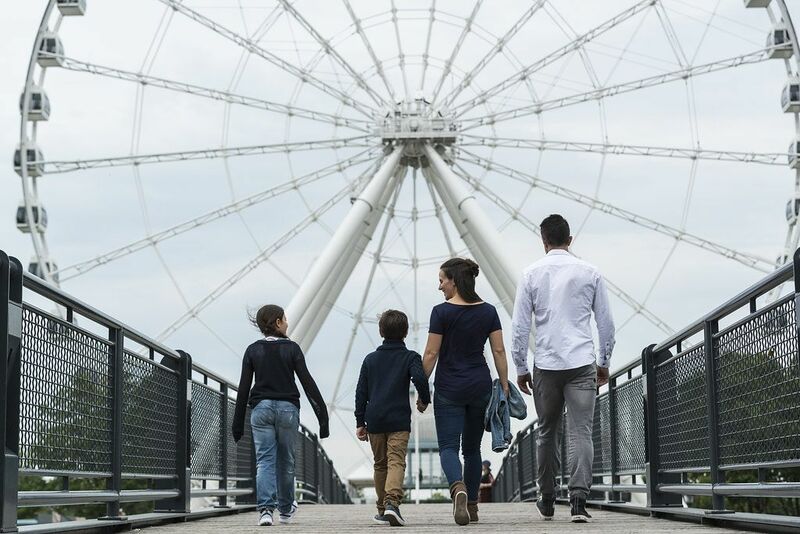 Before we breakdown some more fantastic days out in Montreal (including some briefly mentioned above), Tourisme Montreal offer us one final tip for families who are visiting this Canadian city. They suggest that families acquire their All-Access Family Pass that gives visitors free access for two children (12 and under) with one paying adult at top family entertainment favourites. The All-Access Family Pass is valid for seven days upon first use. A great cruise deal to Montreal opens up families to a whole bevy of wonderful things to see and do, and one of them is certainly paying a visit to the many great attractions at Space for Life. 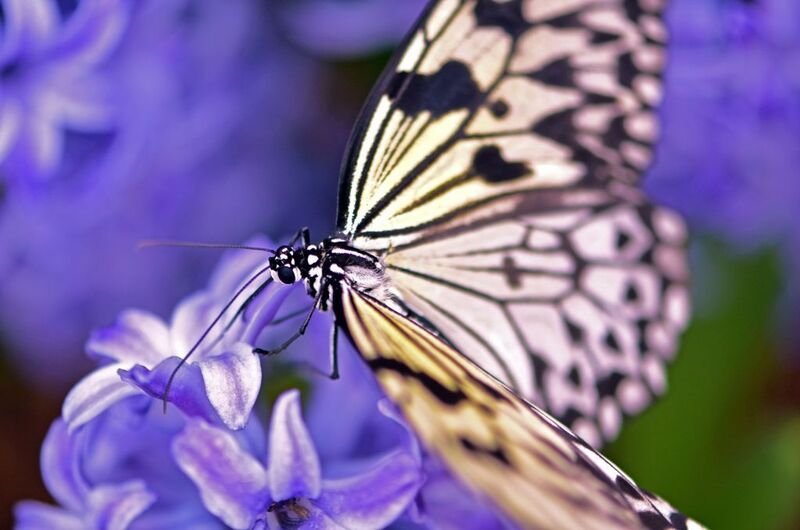 Home to the Montreal Insectarium, Botanical Garden and Planetarium, there is a sheer plethora of exciting things to see and do for families at Space for Life. For families in love with both science and sci-fi, the Montreal Science Centre will prove to be a day out you won’t want to miss. 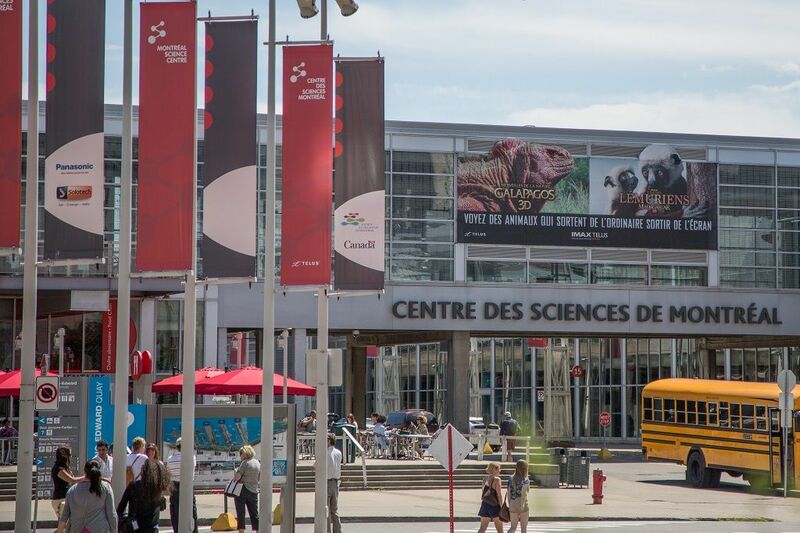 Located in Montreal’s Old Port, the Science Centre is home to a wonderful array of fascinating exhibitions that make learning about science incredibly good fun (past exhibitions have included favourites such as Star Wars and Indiana Jones). Montreal Science Centre helps to inform and entertain the families that visit them, combining the use of games, interactive areas, multimedia events, and even an IMAX theatre where audiences can watch spectacular films that explore the big wide world of science. “Let’s start with the practical: the Montreal Science Centre is 200 meters away from the Montreal cruise terminal. Talk about convenience! Families will really enjoy an outing at the Science Centre because we have six permanent, hands-on exhibitions including Fabrik – a workshop space with creative challenges. There’s also our temporary main exhibitions, which are always very popular with our visitors. Until April, we have Indigenous Ingenuity: an exhibition focusing on the innovations of the First Peoples. Starting in May 2018, we will welcome DreamWorks Animation: the exhibition will present the fascinating journey from sketch to animation. Kung Fu Panda and Shrek in the same place? What’s not to love? If you’re in a hurry, we also have the IMAX TELUS Theatre, which presents movies lasting around 45 minutes on a giant IMAX screen with the latest laser technology. “Come to TOHU and embrace the extraordinary! Its 360-degree circular hall is in the purest circus tradition and is a perfect place to accommodate unusual shows and original creations. 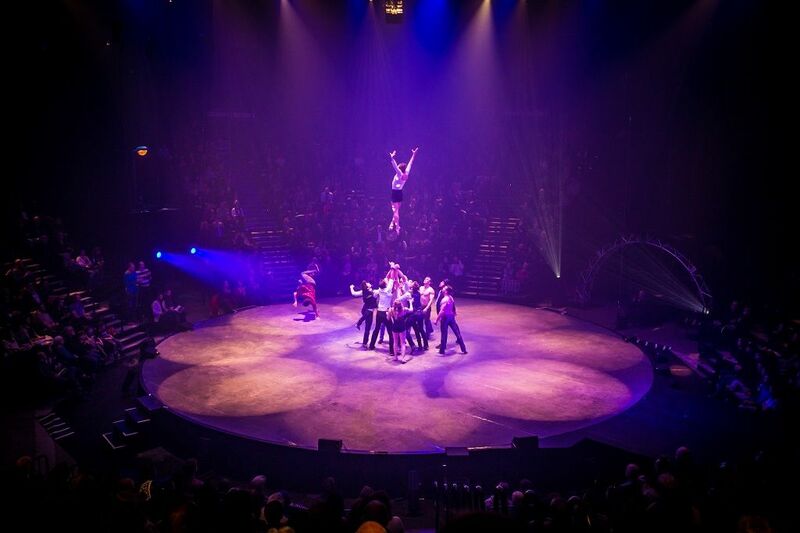 All year long at TOHU and in July on the streets of Montréal with its festival MONTRÉAL COMPLÈTEMENT CiRQUE, you will be introduced to a wide range of circus disciplines and the best on the world stage of contemporary circus. “TOHU is also the reception pavilion of the new Frederic-Back park, which offers strange new landscapes to the eye with every step. The pathway leads over the old Miron quarry, converted into a landfill, then transformed into the second largest park in Montréal, and can now be toured on foot or by bike. 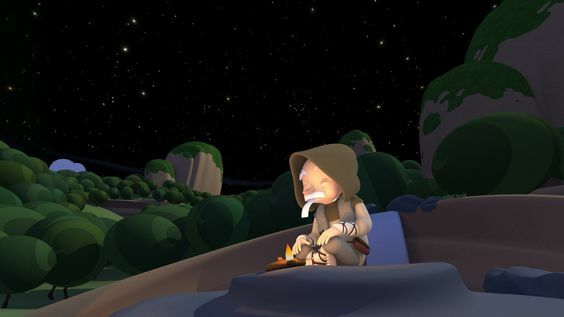 Don’t miss TOHU’s outside activities and guided visits. 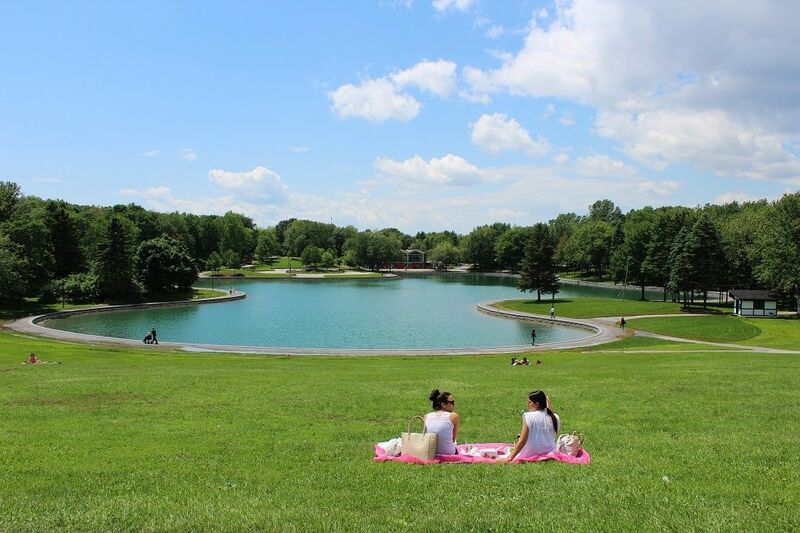 While there are many wonderful indoor activities for families in Montreal, there are also some truly fantastic days out to be had outdoors, including at Mount Royal Park which is west of Downtown Montreal. For a chance to experience Montreal’s beautiful nature, great views, and a host of activities on hand, you and your family will do well to plan a day within its borders. And regarding the specifics of what families can see and do, Mount Royal Park highlighted to us the following: “Whether covered in lush greens, bright autumn colours or a fresh layer of snow, Mount Royal has something for all tastes in all seasons. 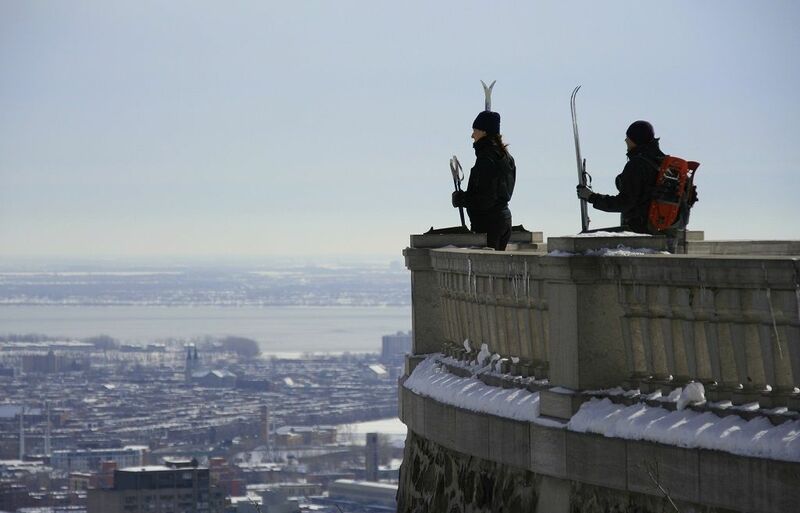 “Les amis de la montagne offers an array of seasonal services and activities in Mount Royal Park. In the winter you can enjoy a family guided evening, snowshoe excursions or cross-country ski lessons, all equipment is provided! You can also skate on the refrigerated skating rink, and then head indoors for a hot chocolate and a bite to eat in the Beaver Lake Pavilion then follow up with some tobogganing or snow tubing on the nearby hill overlooking Beaver Lake. An outdoor equipment rental desk provides snowshoes, cross-country skis and other accessories for adventurous souls wishing to explore the kilometres of trails criss-crossing the mountain. 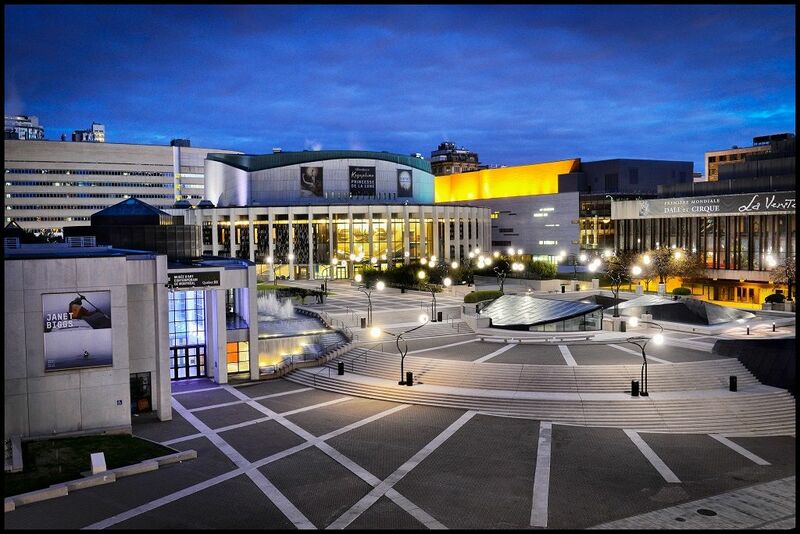 Finding entertainment when in Montreal with your family is easy and one of the best places to do so is at Place des Arts, a truly impressive performing arts venue that puts on a huge variety of shows every year. Place des Arts presents performances across the spectrum and has a particularly attractive line-up aimed at families. We spoke to Place des Arts to find out just what potential audiences can look forward to: “As the largest performing arts venue in Canada, Place des Arts welcomes over 900,000 spectators and hosts more than 1,000 performances every year. From large-scale productions to more intimate shows, Place des Arts offers an extraordinarily varied range of programming, including a significant number of events dedicated to families. “Introducing young audiences to the performing arts and raising their awareness of artistic offerings are priorities for Place des Arts, notably through the presentation of affordable shows in the Place des Arts Junior series. 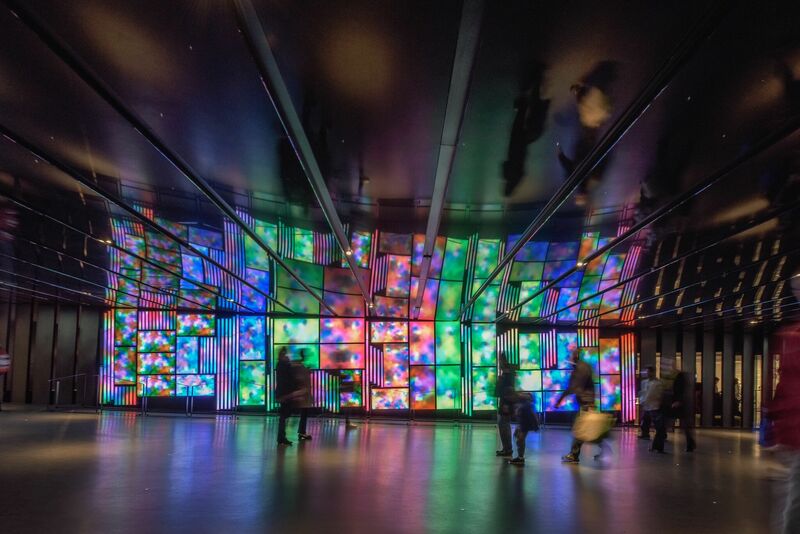 “Located in the heart of the Quartier des Spectacles, Place des Arts also features a large indoor public area, a digital screen mosaic, and an exhibition room — all of which feature a program of free activities geared to a wide audience all year long. As a gathering place used for Montreal’s biggest events, Place des Arts’ outdoor esplanade is brought to life by several cultural activities and major festivals, from the FrancoFolies de Montréal and the Festival international de Jazz de Montréal in the summer, to the Grand Marché de Noël de Montréal and Montréal en lumière, one of the city’s largest winter festivals. Many of these events are focused on families, devoting a segment of their activities specifically to family audiences. For more information and the full programme of shows and activities available at Place des Arts, please visit their website. 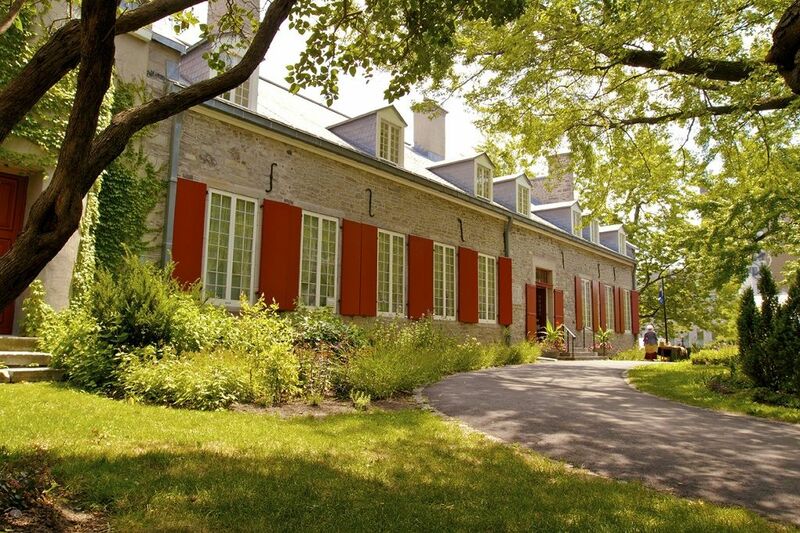 “Visiting the Château Ramezay – Historic site and museum of Montréal is like taking a time machine back to New France and through the history of Montréal. With its guides dressed as common folks of that period and the building itself dating to 1705, the Château offers a full experience as to what it was like to live in that time. For newcomers in Montréal, the museum is the perfect place to start to learn more about the city’s history and culture. “During spring break and the holidays, various activities like a bread-making workshop makes this museum a perfect day out for the whole family. “The Salle de Nantes alone should be enough to convince anyone of visiting the Château. 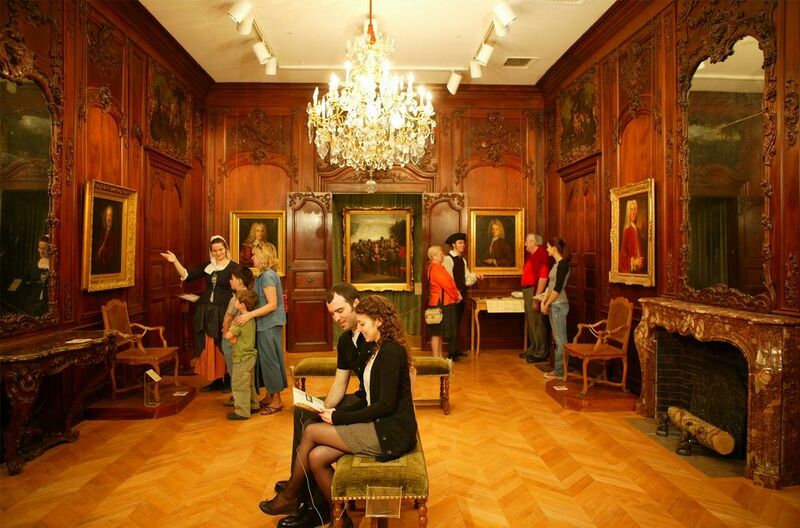 This historic room will make every kid feel like princes and princesses. Their parents will appreciate the amazing chandeliers and woodworks that garnish this luxurious room. The rest of the museum is also a sight to behold. Since the building dates back to the 18th century, history is everywhere. Even down in the vaults where you can spy on the everyday life of servants that lived in the Château long before our time, through our multimedia circuit. “For car enthusiasts, you can even find Quebec’s first registered car! As mentioned at the start, this is just a glimpse at the many fun and exciting family days out available in Montreal. A holiday to this part of Canada will never be a dull one with something new and different to try around each corner. So brush up on your French and get planning that Montreal holiday you’ve always wanted.